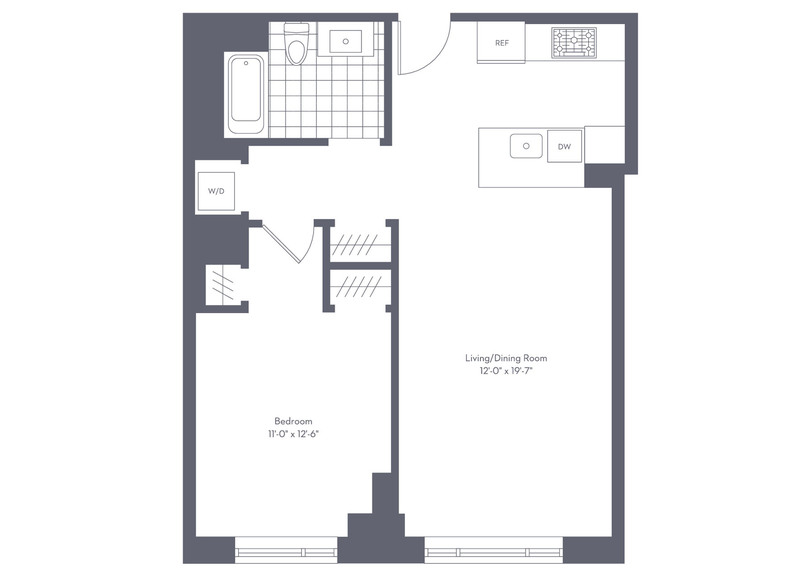 This 2BR with door to door valet parking is ready for occupancy. Located at Lovejoy Wharf, a new luxury waterfront property designed by Robert A.M. Stern, this home features an open entertaining space with separate areas for living and dining. Spectacular finishes and a new level of luxury services are combined with the most connected location you will find in Boston to create an ideal city residence. 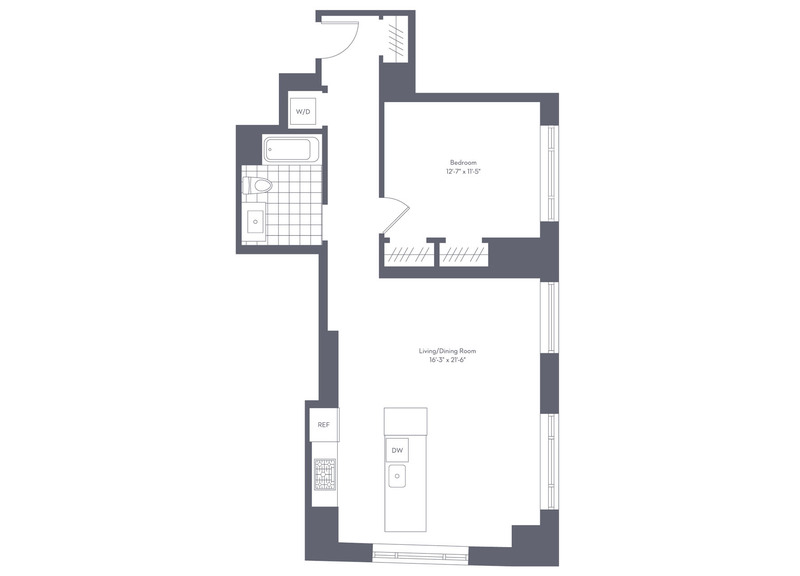 With over 2,000 sf health and wellness space, captivating design features and an unparalleled suite of services and amenities, Lovejoy Wharf offers a wide range of floor plans in a waterfront setting easily accessible to all of Boston. This stately home at the new Lovejoy Wharf is made for those who appreciate a great view. From the iconic Zakim Bridge to the serene harbor, the dynamic view is hypnotic. With a large and inviting living/dining area, exceptional storage space, and designer finishes by Robert A.M. Stern, this new luxury waterfront property is a must-see. Valet garage parking is included. 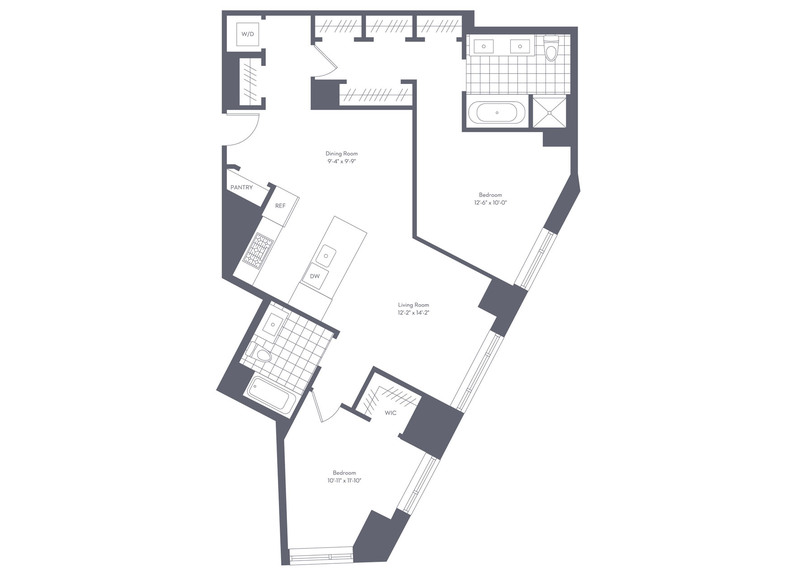 With over 2, 000 sf health and wellness space, captivating design features and an unparalleled suite of services and amenities, Lovejoy Wharf offers a wide range of floor plans in a waterfront setting connected to all of Boston. Ready for occupancy! 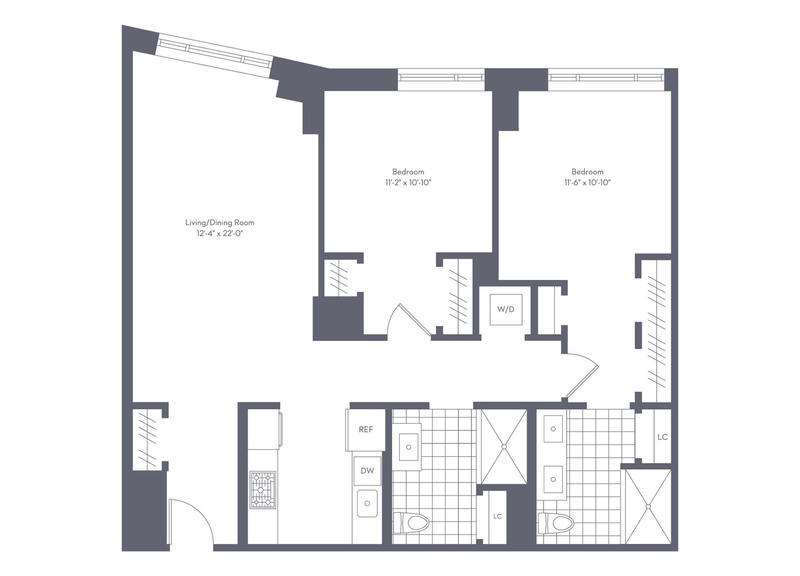 Come discover this incredible corner home at the new Lovejoy Wharf waterfront condominium building. Timeless design, elegant amenities, and truly remarkable services create an unparalleled city residence. Enjoy views of the beginning of the Rose Kennedy Greenway, peeks of the harbor, and incredible natural light from this large one bedroom home. Entertain in style with this open and sophisticated kitchen and living area. From the rooftop sun terrace with iconic views, to the 24/7 fitness center, billiards room, fireside library lounge and more, to the personalized lifestyle concierge for travel arrangements, personal errands, event planning, in-home spa treatments, Lovejoy Wharf offers the ultimate luxury home. This spacious 1BR features a south-facing exposure and incredible finishes designed by Robert A.M. Stern Architects. Oak wide plank wood floors, marble bathrooms, Gaggenau and Bosch appliances, and custom Dornbracht cabinets create a timeless elegance. Enjoy all the luxuries of living at Lovejoy Wharf--from personalized lifestyle concierge services, state-of-the-art fitness center, billiards rooms, conference room, library lounge, rooftop terrace and more. Located on the water's edge and steps to the Financial District, Beacon Hill, and the North End, Lovejoy Wharf offers easy access to adventures and conveniences. Ready for Occupancy.